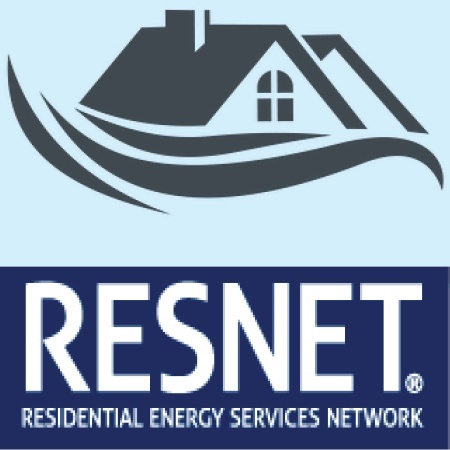 More than half of the average homeowner's energy bills go to heating and cooling–and most of that hot or cold air immediately escapes your home, wasting you hundreds of dollars! Metro Construction offers tips for sealing in that air PLUS 5 other tricks that will reduce your energy bills. The average household spends over $1300 per year on energy costs. Thankfully there are a lot of ways to automate some of our home processes which can save money and energy. This infographic from Protection1.com shows how you can save money on your energy bill by automating some of your home fixtures.